Bahar, a female lawyer, lived happily with her beloved husband and son. However, one day the IS attacked in the hometown of the Kurdish autonomous region, and the peaceful life was cut off. All men were killed, women were repeatedly bought and sold as sexual slaves, and boys were forced into IS school training schools. 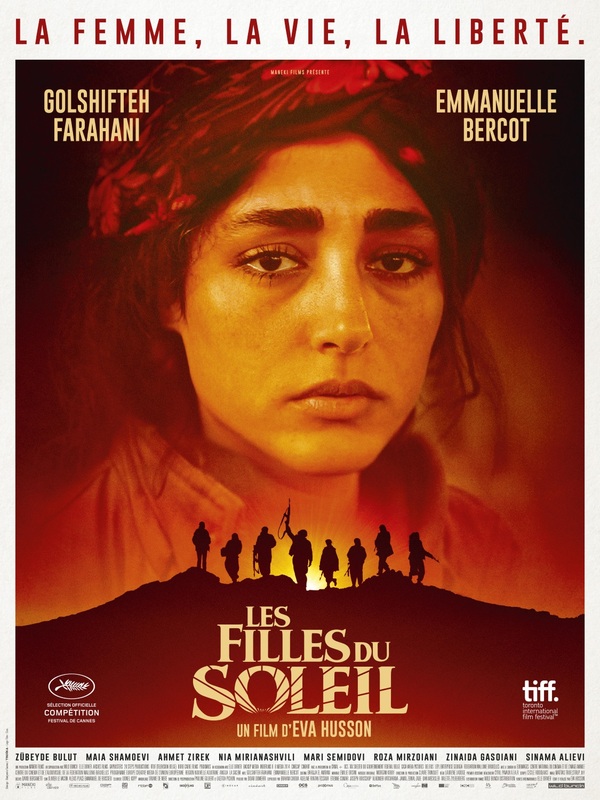 A few months later, Bahar was moved by a fellow word, “I want to fight more than being a victim,” in order to regain the hostile son, and form a female armed unit “The Women of the Sun”, handing a gun In the forefront, I had sent days to fight with IS. Also apart from her little girl, she continues to cover the battlefield, looks through the eyes of battlefield reporter Matildo in one eye, dreaming of the day to hug her child again, and the image of Bahar surviving the civil war is projected.